I need to live in a house like this one. But I can’t afford it. So my plan is this: Everyone on TrackTalk gives me all their cash. You sell everything you have and send me the money. You all sign over every paycheck you earn to me. There. That’s my position on this issue. I’m a reasonable guy and I’m willing to compromise, so let’s start the negotiation. DO NOT REPLY TO THIS THREAD!!! Replying to DiscoGary has been known to cause feelings of regret, ideological disorientation, and in some cases, spontaneous cranial combustion. DiscoGary for President. I hereby pledge all of my assets to the DG2012 campaign. Who says protesting is the highest form of patriotism. Otis has set a new standard for all to follow. If every member of tracktalk sent you $820,000.00. 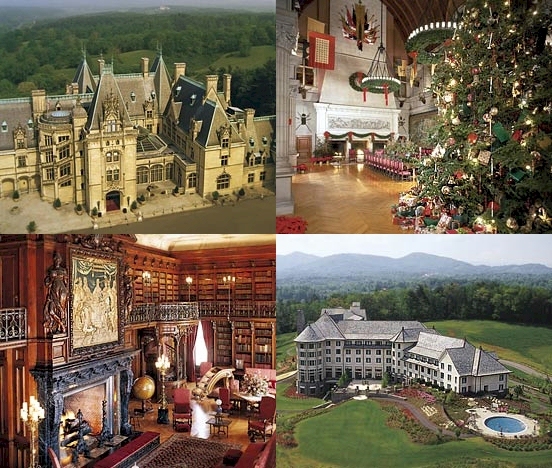 You would not have enough to buy the Biltmore house.